I’m going to be at Main Street Books in Lafayette this coming Saturday. It’s Small Business Saturday, and you know what that means–support your local indie bookstore! Main Street Books is planning poetry readings, special deals, and door prizes, which pretty much guarantees a good time! I’m going to be acting as an honorary bookseller from 2-4 p.m. I’ll have my books there, but I’ll also be there recommending other books I’ve loved, and helping people find exactly the right book. Actually, I’ll probably also be shopping. I haven’t bought Carry On by Rainbow Rowell yet, and I’ve got Christmas gifts to buy. Anyway, I hope that if you’re in West Central Indiana on Saturday, you’ll stop in and say hi. 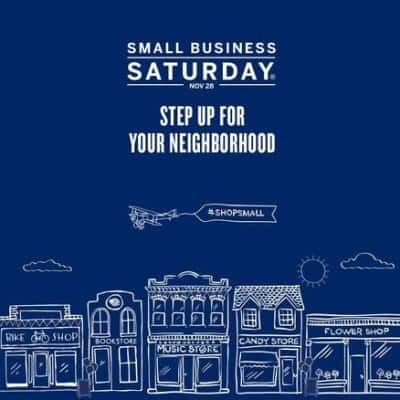 Main Street Books is a great bookstore, and I’m certain that Small Business Saturday will be a lot of fun. I had a great time last year at Robots and Rogues, with lots of people coming through over the course of the day, and I’m sure this year will be even better!